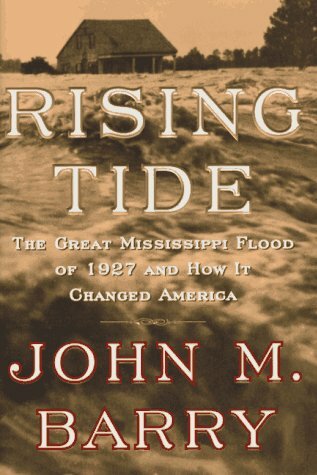 RISING TIDE: THE GREAT MISSISSIPPI FLOOD OF 1927 AND HOW IT CHANGED AMERICA. 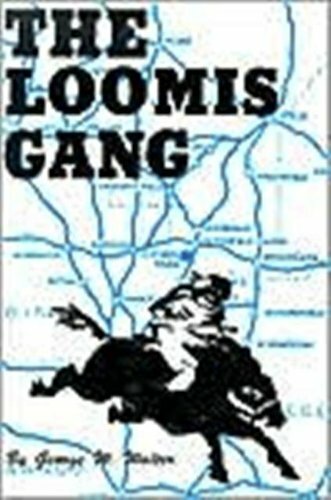 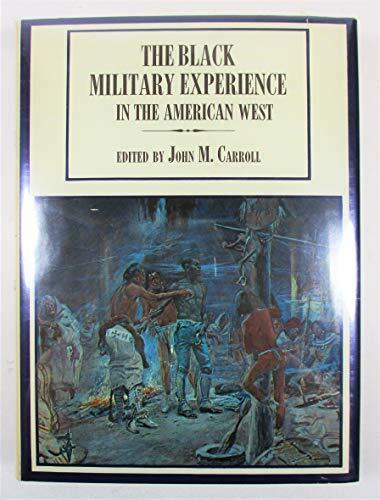 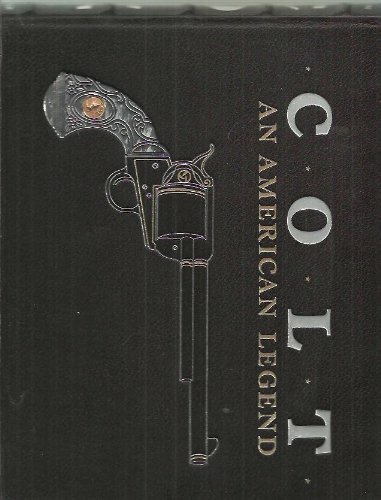 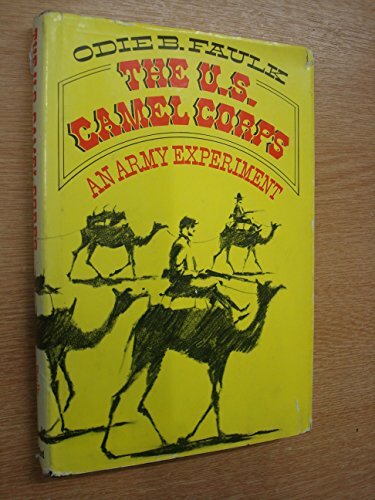 BLACK MILITARY EXPERIENCE IN THE AMERICAN WEST. 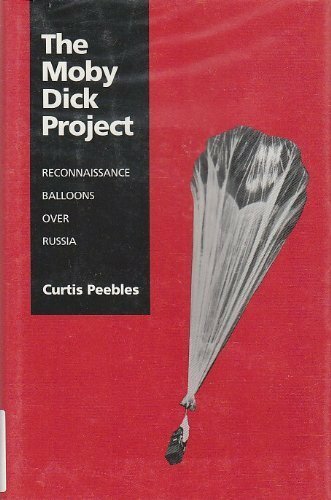 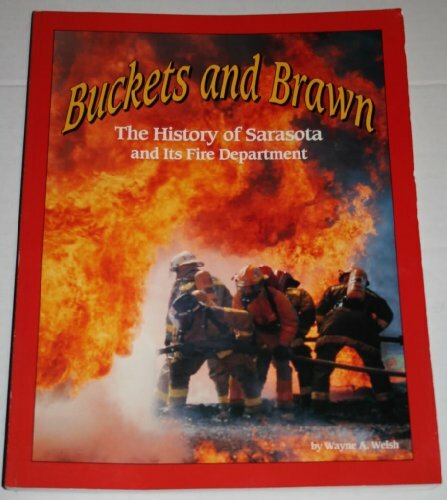 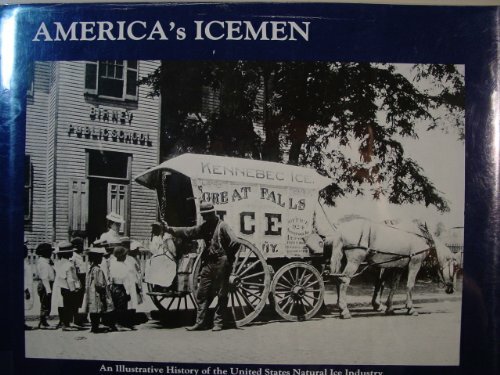 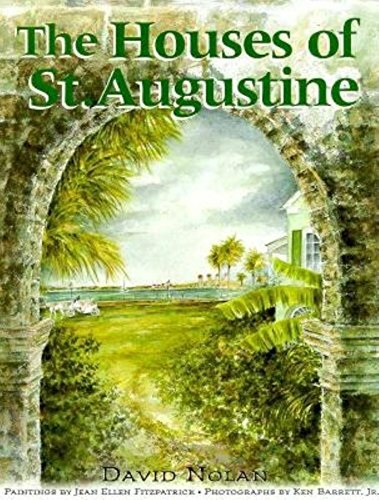 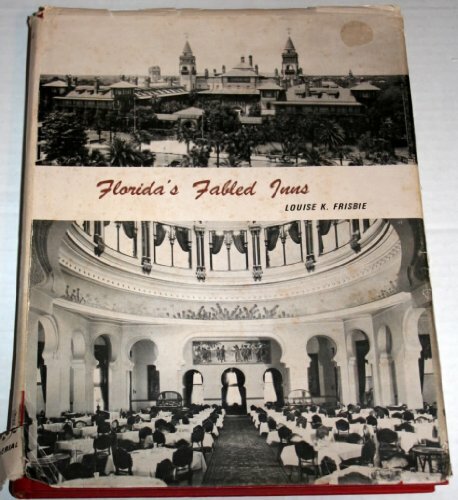 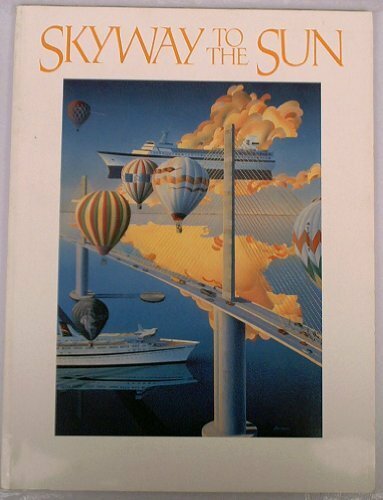 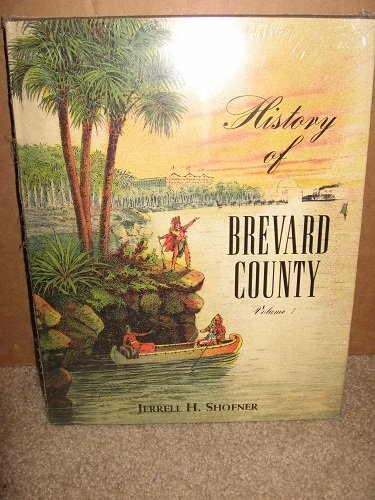 HISTORY OF BREVARD COUNTY VOL. 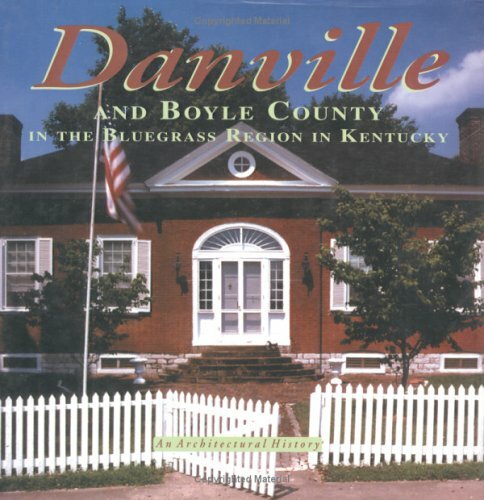 I.
DANVILLE AND BOYLE COUNTY IN THE BLUEGRASS REGION IN KENTUCKY. 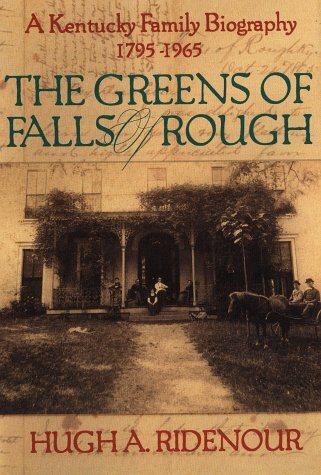 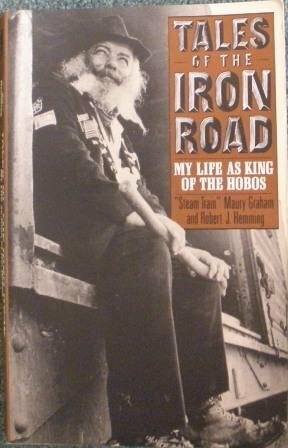 TALES OF THE IRON ROAD: MY LIFE AS KING OF THE HOBOS.